WHEN: Wednesday March 21th @7 P.M.
Dreams come true at night. 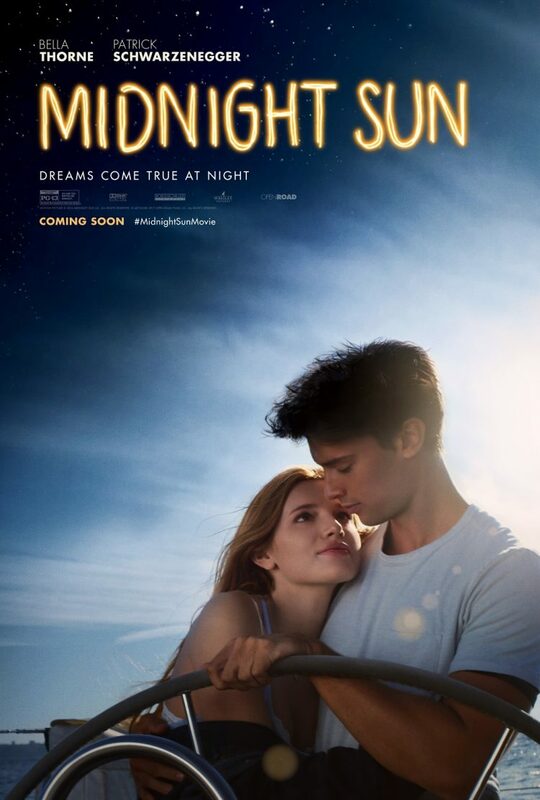 You and a guest are invited to the advance screening of MIDNIGHT SUN on 3/21 in SLC. Visit www.gofobo.com/WPRMS to download your complimentary passes. (Passes admit up to 2, while supplies last. 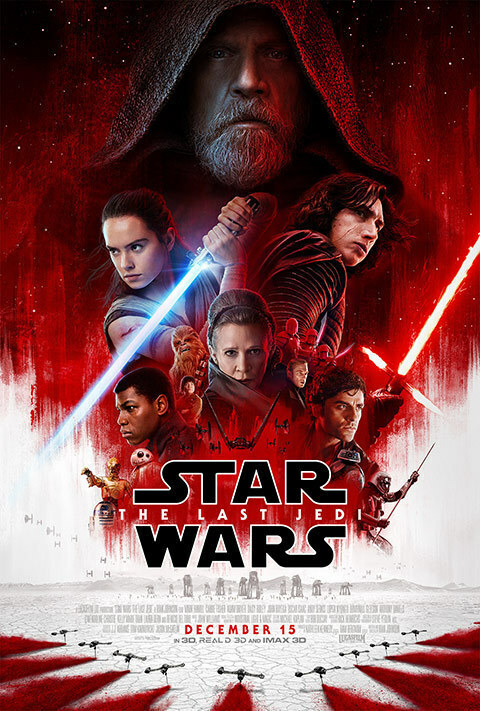 Passes do not guarantee admission as theater is overbooked. ARRIVE EARLY to line up for ticket exchange!) #MidnightSunMovie in theaters March 23rd.